Enlarge / Bigger weapons and clearer XP gains are coming to Destiny 2, along with private competitive matches. 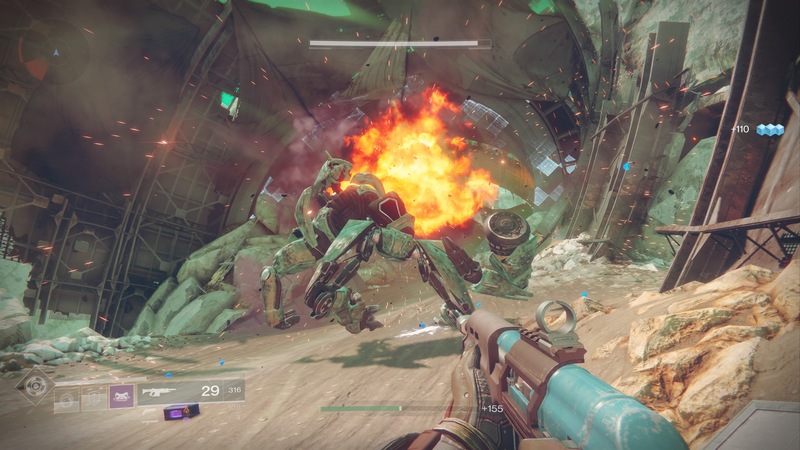 Over the Thanksgiving weekend, intrepid player-investigators caught Bungie misleading players about how much experience they were actually getting for repeated quests in the game. In the wake of that embarrassing revelation, Bungie last night posted a lengthy “State of Destiny 2” development post promising to be “more open” about the game’s systems and offering a detailed roadmap of upcoming changes.